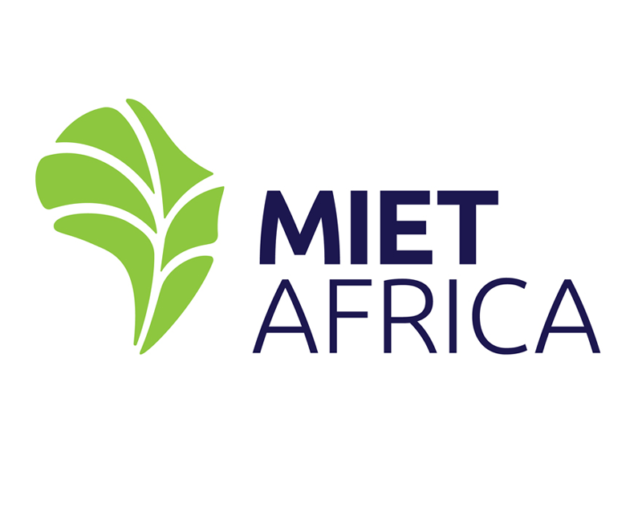 On 28 and 29 of November, MIET AFRICA hosted the last two of the days of the final inter-country meeting of the North/South Cooperation: Teaching for Inclusion and Democracy Project, which was held in in Gaborone, Botswana. This initiative is a collaboration between Stockholm University in the North, and Botswana, Namibia and South Africa in the South. 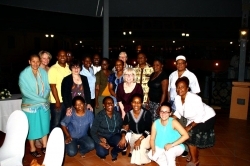 Each of the southern country teams are represented by their Ministry of Education, a university and an NGO. Over the past three years, North and South have collaborated on research on democratic and inclusive approaches to learning. This research is intended to inform both pre– and in-service teacher education in Inclusive Education. As education systems internationally strive to improve access to quality education for all, amidst growing concerns about drop-out rates and youth unemployment, inclusive education is increasingly seen as one of the critical mechanisms to achieve real positive change. 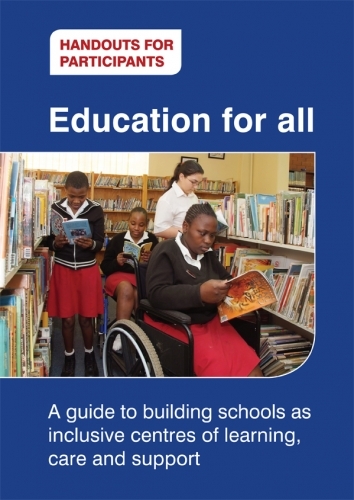 When Cabinet approved the White Paper 6 on Inclusive Education in 2001, it set as a goal the full scale implementation of an inclusive education and training system at all levels by 2021. 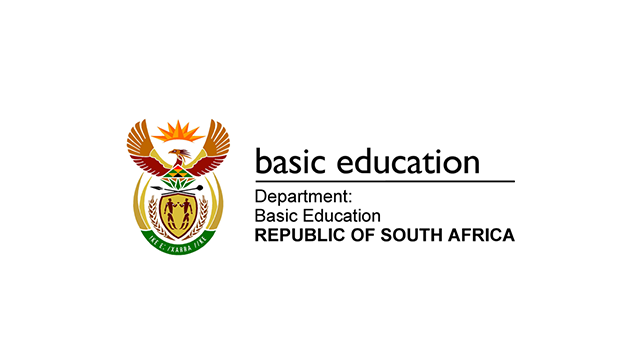 After reviewing the progress made during the first 11 years of this period, the Department of Basic Education found that there has been significant progress in many areas of implementation. It is however, also felt that the progress should be accelerated and expanded across the system over the next few years towards 2021. Thus, I decided to declare 2013 the Year of Inclusive Education giving a clear mandate to all sectors within Education to take responsibility for ensuring that the constitutional right of learners with disabilities to access a full cycle of quality education and support is realised in special as well as in ordinary schools. Following the declaration of 2013 as the year of Inclusive Education by the Minister of Basic Education, Mrs Angie Motshekga, in December 2012, the Department of Basic Education, in collaboration with MIET AFRICA will be hosting a national workshop on 2 and 3 December 2013 under the theme: “Learning for Democracy in an Inclusive Education and Training System”. The workshop has also been arranged to coincide with International Disability Rights Day on 3 December and is made possible through funding from the Embassy of Sweden. 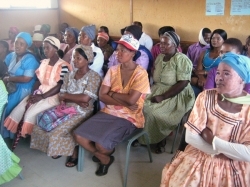 The workshop will be held at Sol Plaatje House, the head office of the Department of Basic Education in Pretoria and will be attended by researchers from Botswana, Namibia and South Africa as well as by invited representatives from Provincial Departments of Education, Teacher Unions, Disability Rights and Parents’ Organisations. 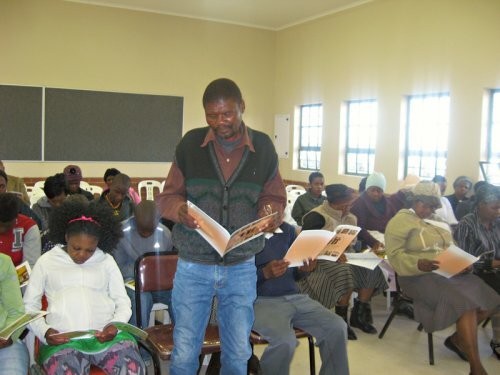 The workshop aims to give concrete and resolute expression to the Minister’s December 2012 declaration. Learners in KZN are confronted with many barriers to learning that result in many children being excluded from quality education. The goal of our new project is to strengthen the KZNDoE’s Inclusive Education Strategy by piloting three levels of support provisioning in the three different types of schools: a mainstream school, a full service school and the Special School as Resource Centre (which provide low, moderate and high levels of support, respectively). In particular, we will look at how the three types of school function in support of one another, but with a special focus on the Special School as Resource Centre. We have already completed school level advocacy and training on the baseline tools at the three pilot schools, as well as advocacy with parents and the community. 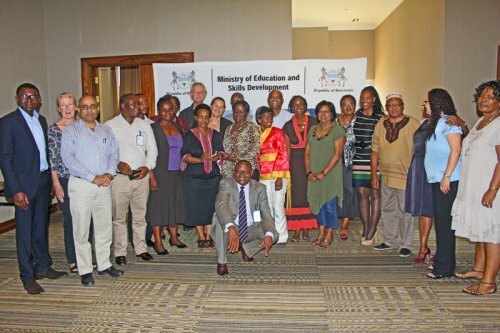 As a way of giving concrete expression to Minister Angie Motshekga’s declaration of 2013 as “the Year of Inclusive Education”, in early December the Department of Basic Education (DBE), assisted by MIET AFRICA, hosted a workshop on Inclusive Education. The workshop was made possible out of Embassy of Sweden’s funding for the North/South Cooperation on Teaching for Inclusion and Democracy project. (For background on the project, refer to our other article, Collaborating for inclusion and democracy). One of the main objectives of the workshop was for the country teams (i.e. from Botswana, Namibia and South Africa) to present their research on democratic and inclusive approaches to learning, which was done to inform the development of pre- and in-service teacher education.